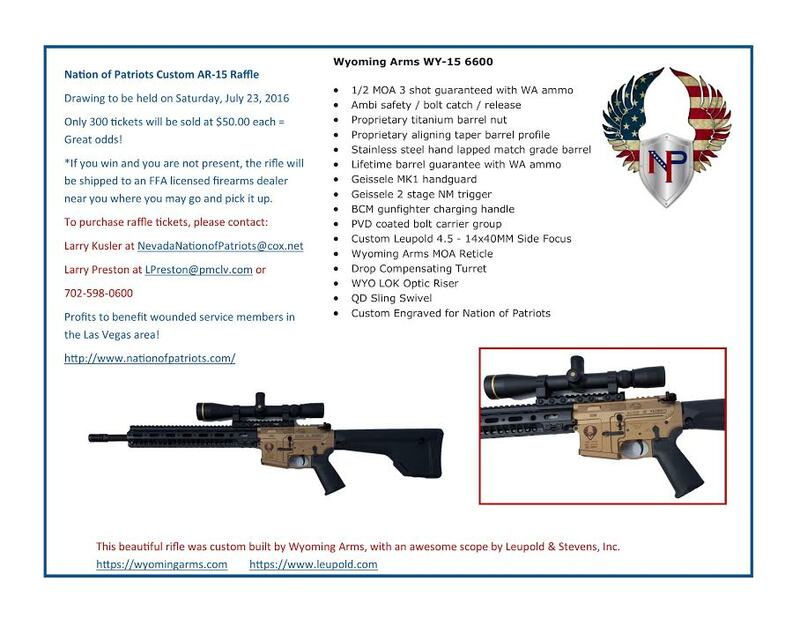 Nation of Patriots Rifle – Get your Raffle Tickets Today – Southern Nevada H.O.G. Just a reminder that the Raffle tickets are going FAST ! !